The Redmi Note series from Xiaomi has helped shape what the budget smartphone segment in India is today. We've had some iconic phones such as the Redmi Note 3 (Review), Redmi Note 5 Pro (Review), and now the Redmi Note 7 Pro (Review), all of which upped the performance ante in the budget segment by introducing powerful SoCs under Rs. 15,000. Today, we'll be reviewing the Redmi Note 7 ₹ 10,990, which launched in India alongside the Redmi Note 7 Pro but has an even more approachable starting price of just Rs. 9,999. 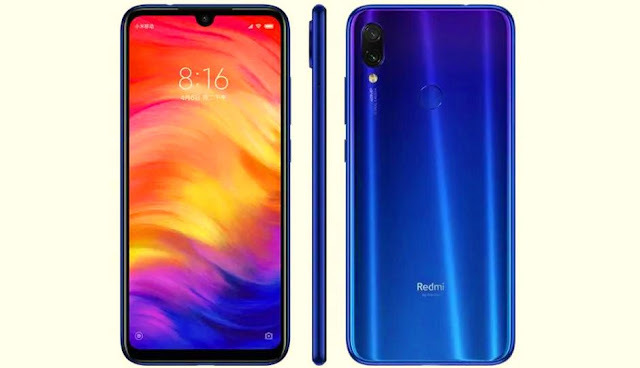 Of course, you don't get all the bells and whistles of its bigger sibling, such as the 48-megapixel rear camera, but given the price point and target audience of this model, it seems as though Xiaomi has retained just enough to keep it competitive. We've got the 4GB version of the Redmi Note 7 in for review, which is priced at Rs. 11,999. Let's see if it manages to offer as much value as its sibling.